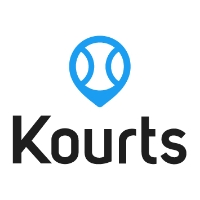 We are so pleased to now be able to offer on-line court and clinic reservations with our new Kourts system! Just go to www.kourts.com, set up your account and you are ready to go! Next Post Next post: Weather Closing!